Goody is known for providing high quality food products to consumers in the markets where it currently operates. 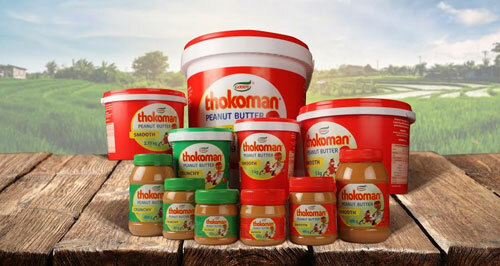 In South Africa with its Thokoman brand, Goody has a Best-In-Class peanut butter. More high quality products are on the way. Goody believes that our people are the drivers to our success. 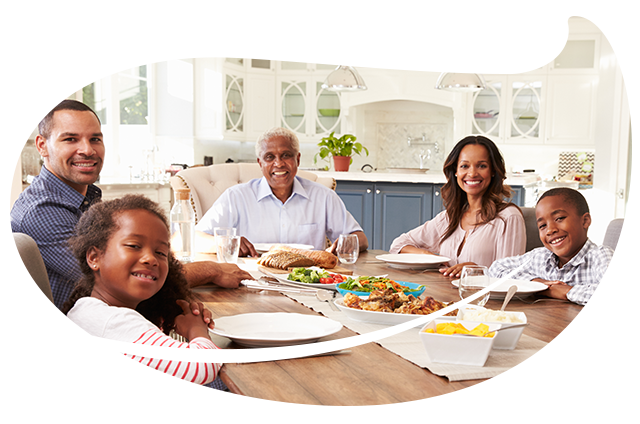 The Organization is still young in South Africa and as the organization head count grows we are striving to create the spirit of pride in belonging to the Goody family. Copyright © 2016 Goody. All rights reserved.